A Paradise for any Taxidermist. It was during one of many wanders around the Unfinished City, that I discovered this wonderful pub. 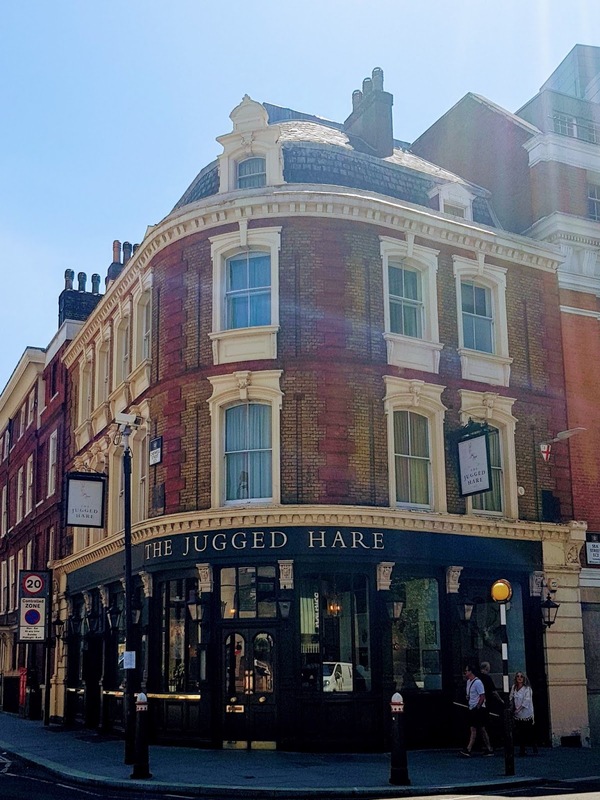 With its oak floors, red leather seats and walls covered in stuffed hares, along with other animals of varying size, it immediately caught my attention. So, I stopped off for a quick drink, while I planned the rest of my wander.